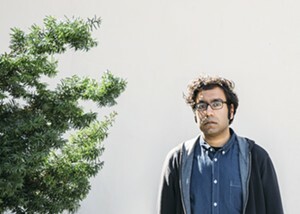 In 2017, writer/comedian Hari Kondabolu challenged the status quo with his truTV documentary “The Problem With Apu.” The film examines Indian stereotypes on television — particularly as seen on “The Simpsons” through supporting character Apu Nahasapeemapetilon. Aside from the fact that a white actor, Hank Azaria, voices the Kwik-E-Mart proprietor, Kondabolu shows the real problem is that substantive Southern Asian representation on TV has been virtually nonexistent until recently. Much like his doc, the comic brings incisive social commentary to his standup. 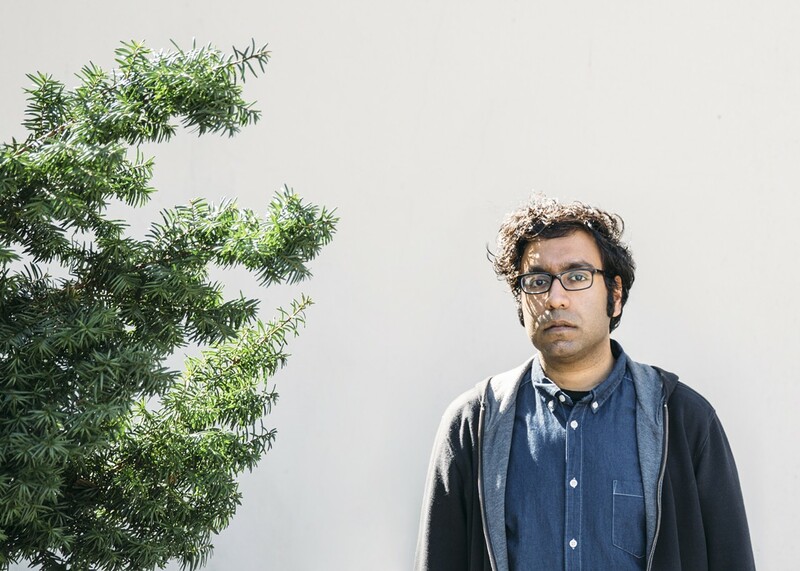 Catch Kondabolu Thursday through Saturday, April 18 through 20, at the Vermont Comedy Club in Burlington. Molly Austin adds support.